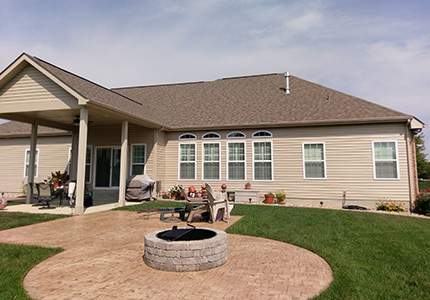 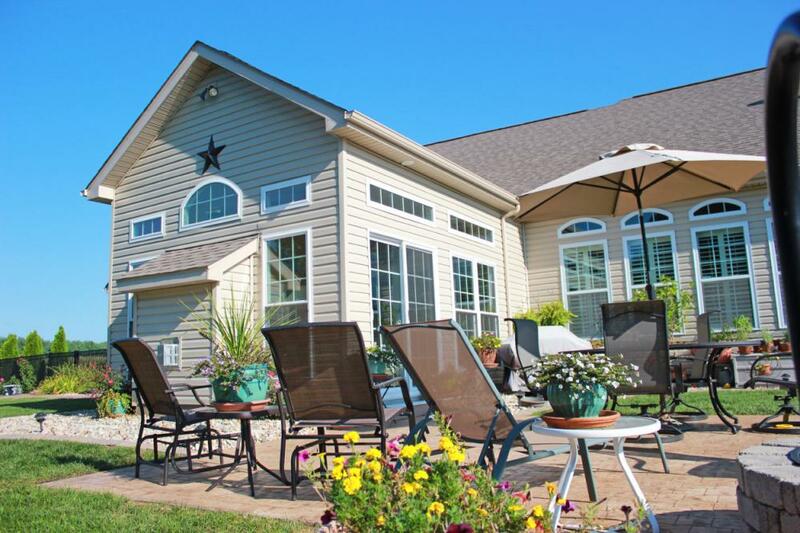 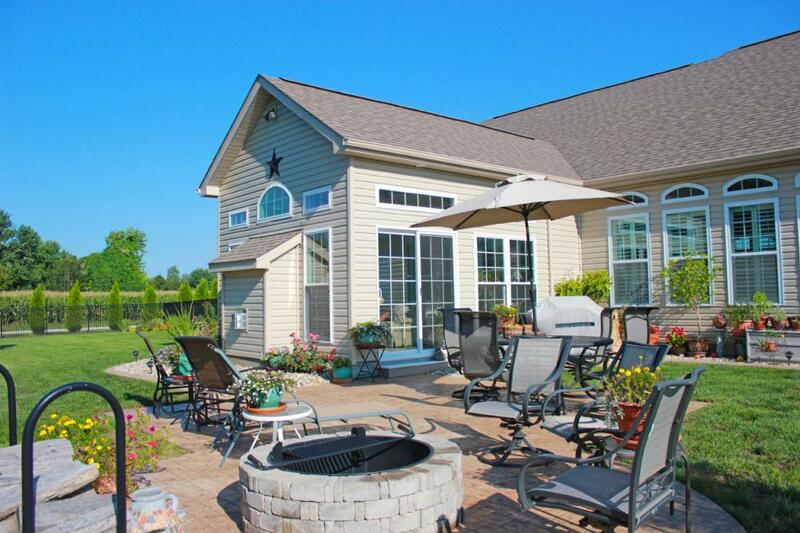 This Swansea Il customer contacted Fulford Home Remodeling to enclose an already existing patio cover. 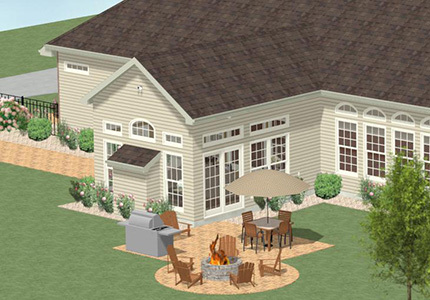 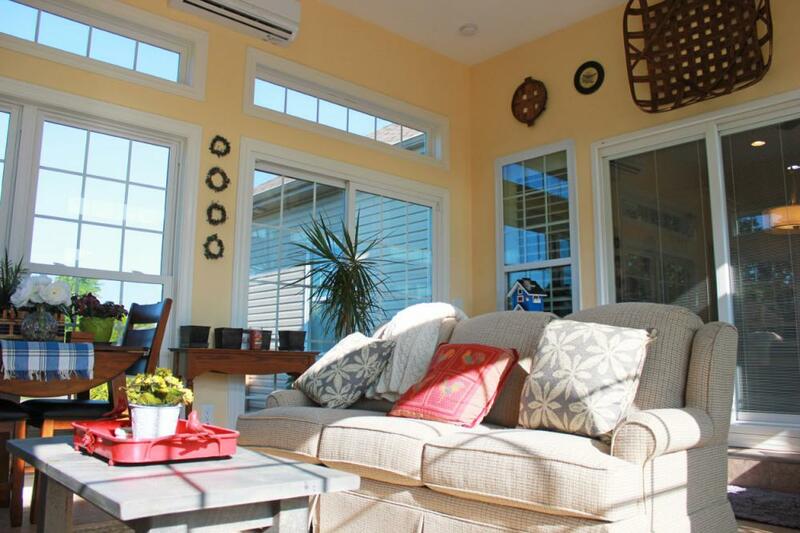 A sunroom addition, approximately 15’ by 16’, was constructed on the backside of their home, below the existing roof. 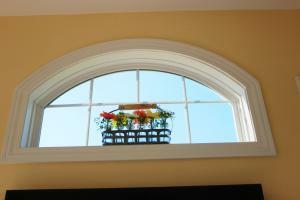 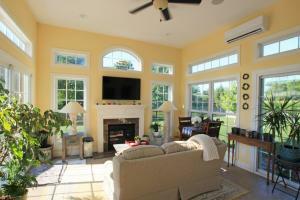 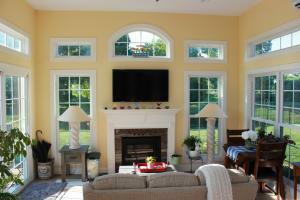 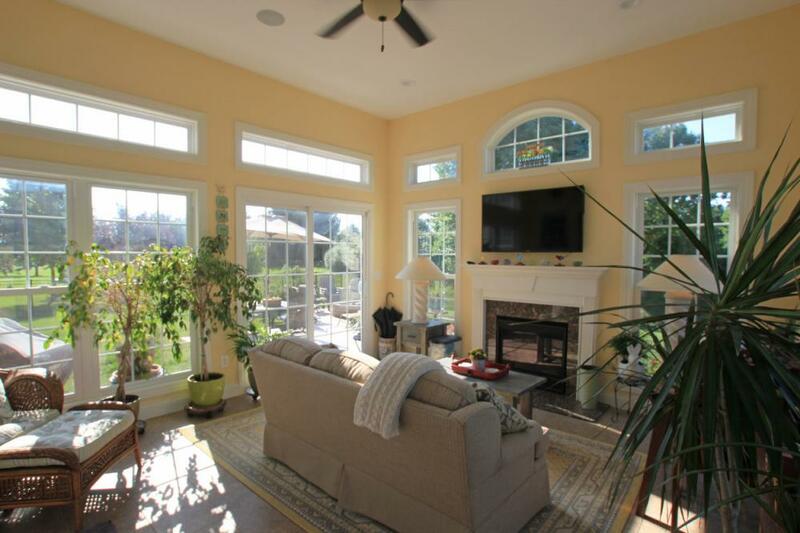 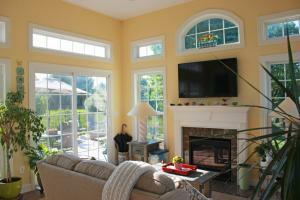 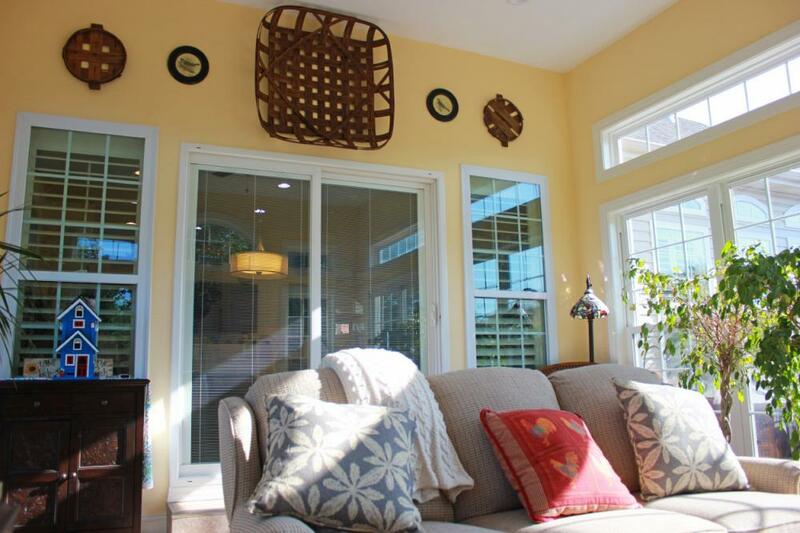 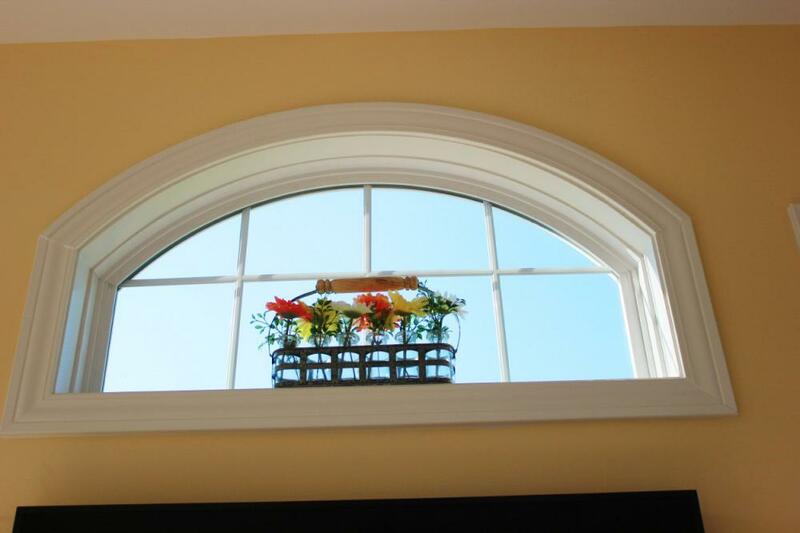 From the outside, one of the most eye-catching aspects of the sunroom is the window arrangement. 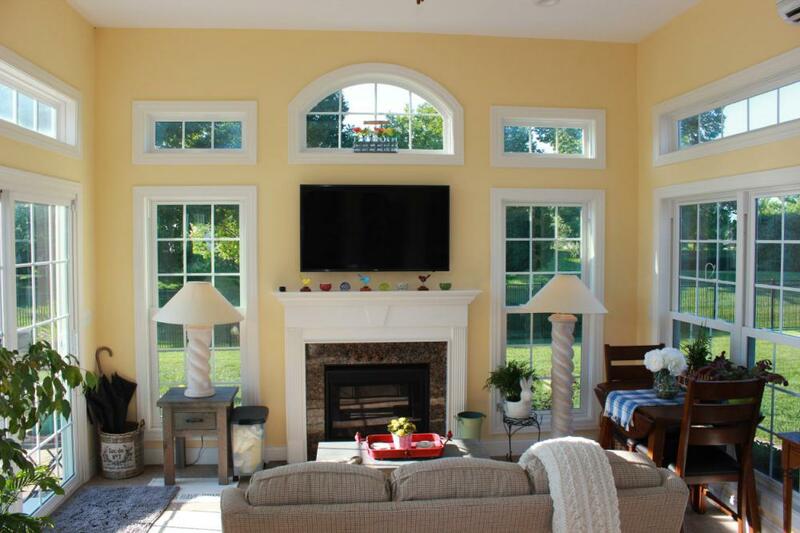 The homeowner chose to place windows from floor to ceiling using double hung 9/9 lite windows with 6-lite transoms above on all three outside walls. 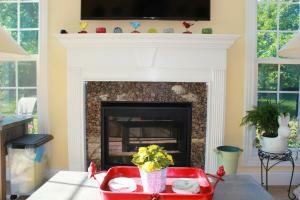 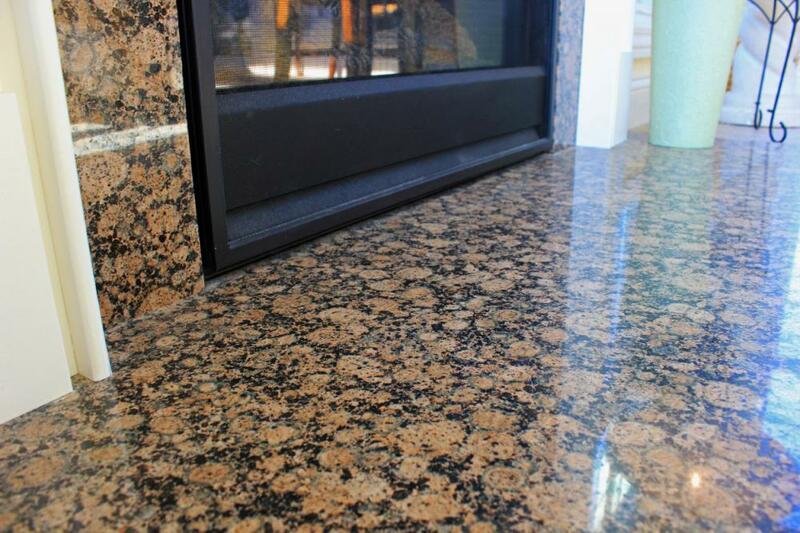 The focus of the sunroom is a 32” direct vent gas fireplace framed with Baltic Brown marble and a white mantle. 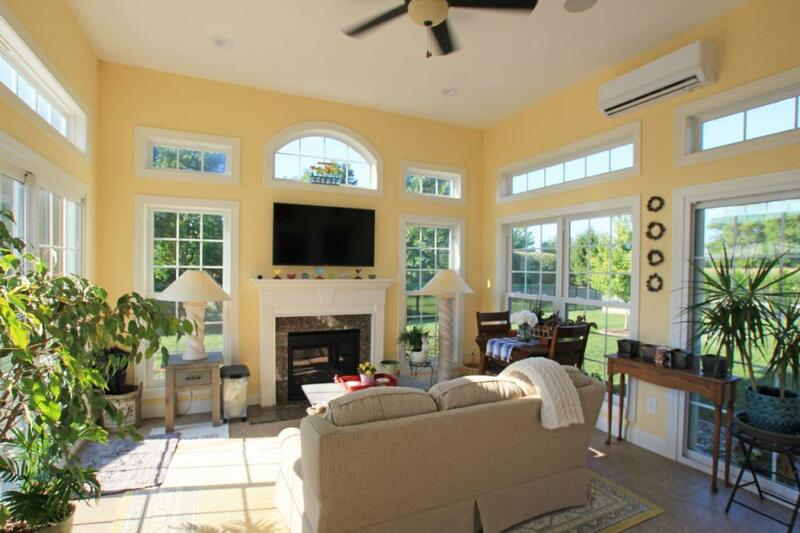 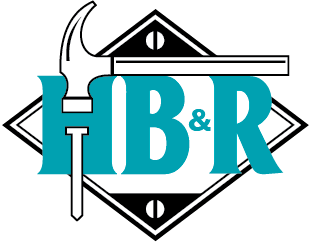 Other features include Armstrong-Alterna luxury vinyl tile flooring inside the addition in 12”x24” brick pattern and the wall color Stonington. 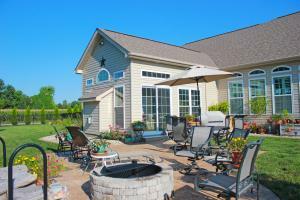 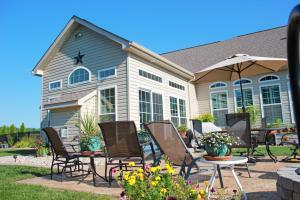 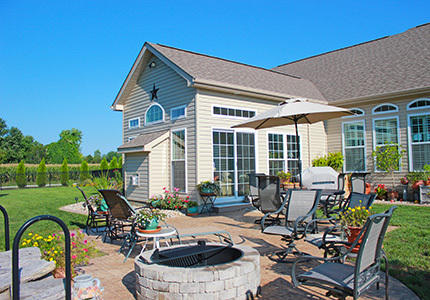 The addition took approximately one month and added a comfortable and relaxing area for the family!